You will love these crochet 3D butterfly as I do when you see it, they are so fabulous designed and smart enough to crochet a eight pointed flower and fold them into a butterfly. I have shared so many butterfly crafts on our website. The collection of DIY Butterfly Nail Art Ideas are fabulous to nail on during Spring, the Beautiful Butterfly Cake designs are full of surprises and will be brilliant for any party treats. The butterfly chandelier collection will be so fabulous to decorate your home for your kids and yourself. 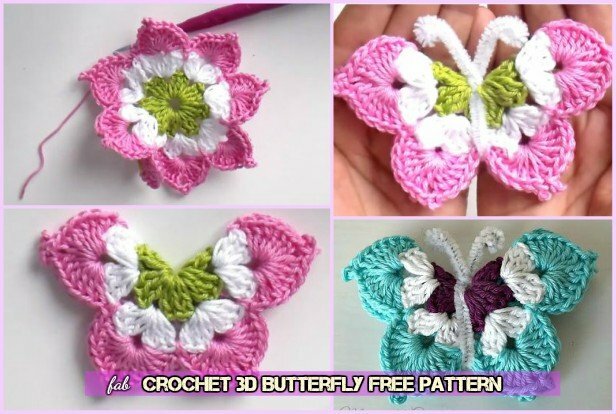 These crochet 3D butterfly we are going to share today are so elegant and delicately made that you can not wait to get out your hook and give it a try, even though you are just learning to crochet. Today we are going to share these multicolored Mary G’s butterflies in the easiest way. Having fun crocheting. 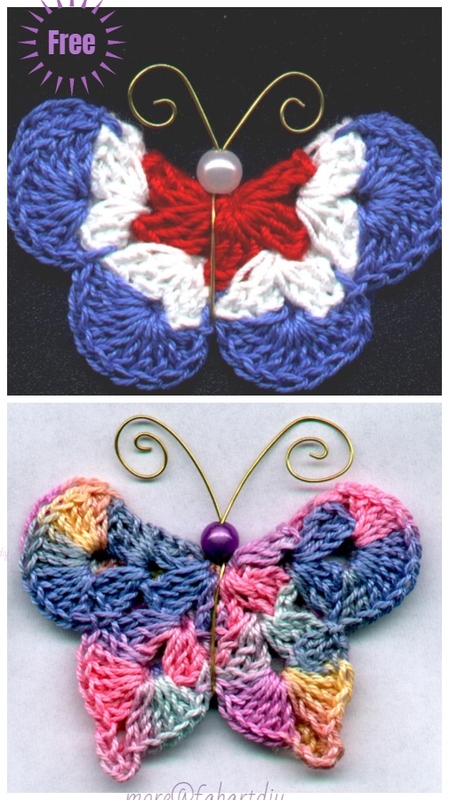 You may also love the 3D Crochet Butterfly Free Pattern-Video we featured before. 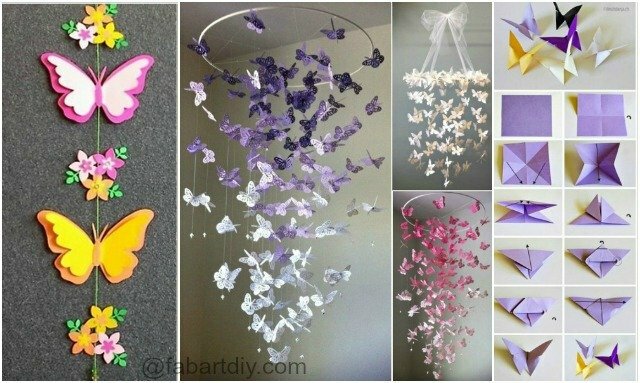 Love butterflies as we do, check out the collection of butterfly crafts, one of the best Collection of butterfly chandelier mobile collection. to decorate your room.